It’s been a while since a good old fashioned argument was laid out in public in Formula 1. 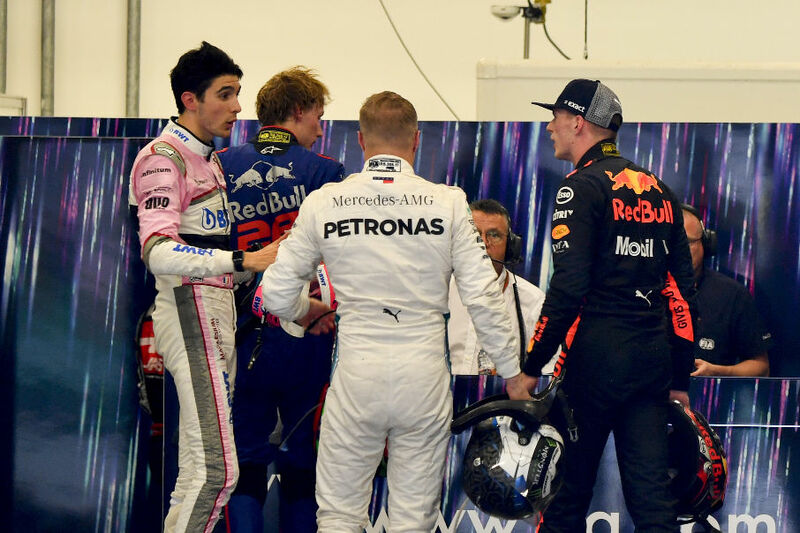 It wasn’t quite fisty-cuffs or like that time in Belgium when Michael Schumacher looked like he was going to end David Coulthard, but Max Verstappen was rightly peeved after the race in Brazil this weekend. The young Dutchman was denied a second successive victory after he was bumped off the track by the already lapped Estaban Ocon. The Red Bull driver was just over twenty laps away from pulling off a great victory, after qualifying in 5th, but had to settle for 2nd after the incident that led to him pushing and shoving Ocon, as well as telling the world’s media how much he thought the Frenchman was an idiot. 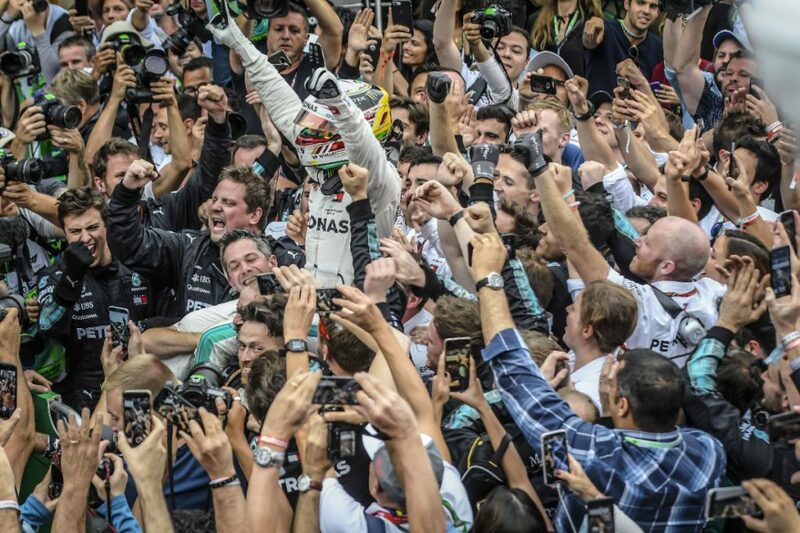 Meanwhile Lewis Hamilton won the race and Mercedes wrapped up the constructors title. Ferrari were again not that affective. Now the driver’s championship is over and the constructors was pretty much wrapped up, the last two races would need something like this incident or drivers elsewhere showing some form to keep our interest before the long winter break. 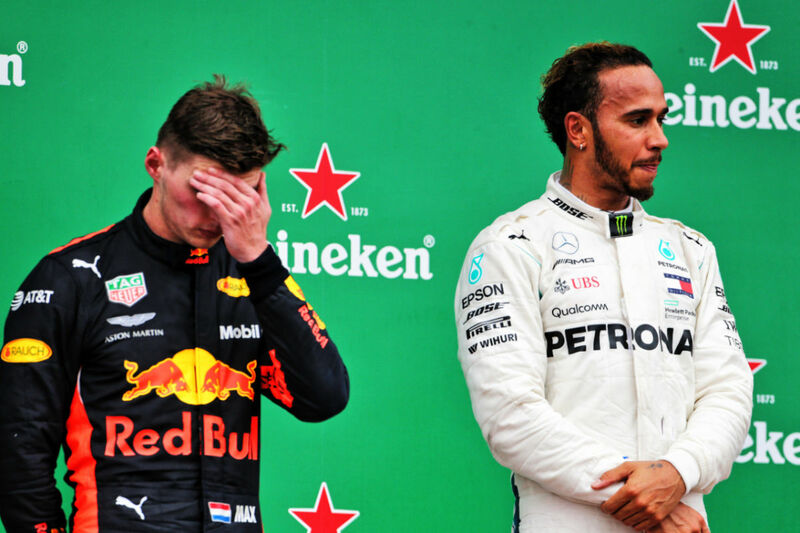 Max Verstappen is somewhat of an perplexing character who may split fans as he continues his upward trend to a potential future world champion. His talent is there for all to see and in a season where Mercedes and Ferrari have dominated whilst Red Bull struggled with reliability issues, Max was on his way to his third win of the season. However there are these moments of madness. Most will look back on this incident as one that wasn’t his fault. Yes Ocon had every right to unlap himself but why? This is the race leader you are dealing with. Just don’t do it. For that I can see why he was called an idiot. However there are two sides to every story. In the green room after, Max was clearly wanting to vent his frustration and have this justified by his fellow drivers. Lewis Hamilton showed his experience with the simple line “you had more to lose than him”. What we all think what this means is Lewis telling Max ‘it may not have been your fault, but you had the lead in the race. You do not need to put yourself in that situation’. If Verstappen is right when he said that Ocon ‘has always been an idiot’, then you need to know not to be involved with him when you really don’t need to be. A big lesson learned. Apart from that it was a pretty good weekend for Red Bull. Daniel Ricciardo climbed from 11th, after a grid penalty, to finish 4th. I’m sure he would have wanted a couple of extra laps as he chased down Kimi Raikkonen for the last podium place. We shall see if he will end his time at Red Bull in Abu Dhabi with that famous smile on his face before he moves to Renault. It was good to see a Ferrari on the podium again, especially as it was another one before Kimi Raikkonen moves on to Sauber. But yet again Sebastian Vettel’s 6th place finish sums up why the title race is over already. It would have been a difficult result to accept for the German after he qualified in 2nd on Saturday. His new teammate for 2019, Charles Leclerc, impressed again. He was on the brink of going out in Q2 in qualifying as the rain started to come down and was told to come in to the pits via team radio. The Monegasque told them that he would give it one more lap and his intuition paid off as he got the car in to Q3, eventually qualifying in 8th (starting 7th). He followed this up with another clean race and held serve, coming home in 7th as the first ‘best of the rest’ behind the big boys. It may have been the best thing about the weekend from a Ferrari perspective. That may be harsh on Kimi would did his bit but Ferrari may be worried by the drop in form of Sebby. From the very start the was going backwards, losing a place in the first corner to Bottas, and later having to give way to Raikkonen because he couldn’t get past Bottas. I have said it before and I will say it again, Charles Leclerc is not going to be Sebby’s little wingman. Ferrari need to play this driver dynamic right next season otherwise it could end in tears. 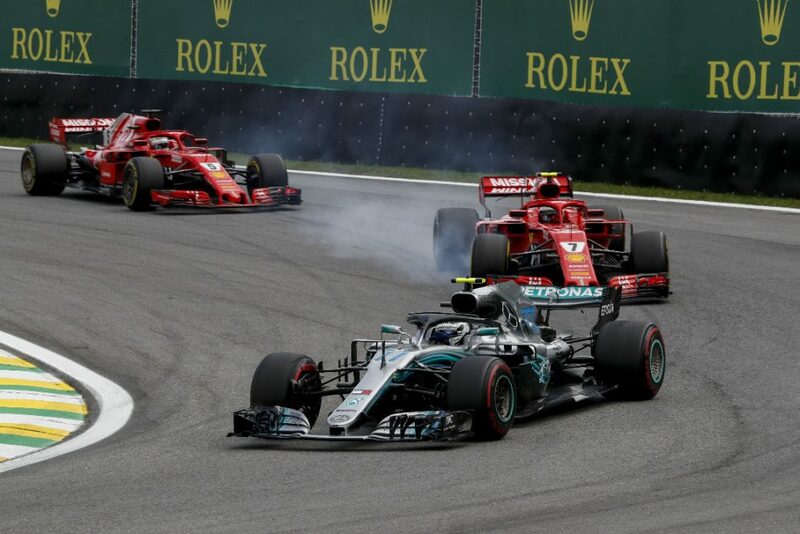 There was some action during the race with some good overtaking, mainly by the Red Bulls, but that incident on lap 44 which changed the outcome of the result will take centre stage during this time of the season. 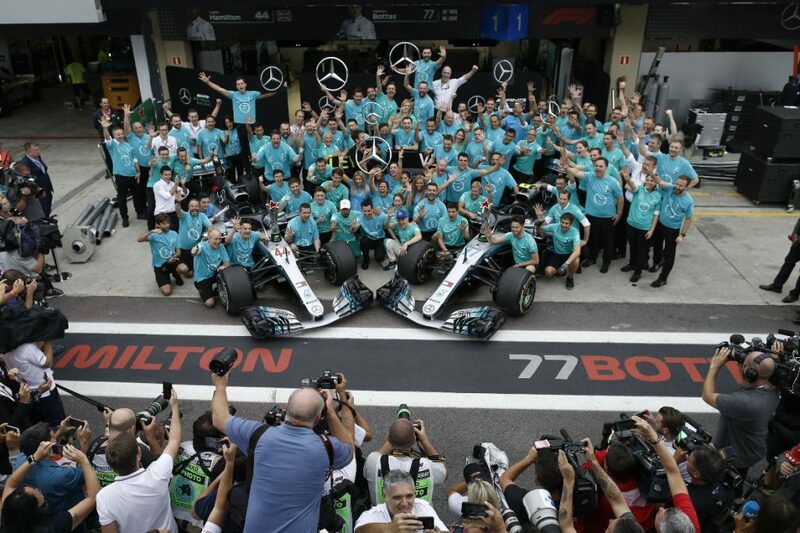 In the end it was Mercedes who were once again victorious. They sealed a fifth consecutive constructors championship, a feat only matched by Ferrari between 1999-2004. Those heady days may return soon but a lot more needs to be done if this race is anything to go by. We have one more race to look forward to, then a long winter begins.